The vision for the 2017 edition of The City of Green Buildings Conference is to engage the participants and the involved community in discussing the theme: “Turn your building project into a brand”. The conference will be an excellent chance to meet with other professionals and stakeholders of the sustainable buildings industry, interacting with them and finding common interests for future collaboration. The theme will be explored through the keynote speeches of Șerban Țigănaș, Frank Hajdinjak, Ion Cîmpeanu, Silviu Bulzan, Dorin Beu and Matius Ichim and through the project presentations of the participants at the educational program The City of Green Buildings Academy 2017. We have the honour to host, as a speaker, a professional in the legislation and law making, Mr. Ion Cîmpeanu, Secretary of State in the Ministry of Environment. His vast experience and openness to discuss current issues related to the environmental topics, draw us to him. He is going to be ready to answer any of your questions related to his field of work and we want to encourage you to debate with him on any matters that concern you about building sustainably. He is going to deliver his keynote speech from 11:20 AM to 11:40 AM. Don`t forget about the networking time available during the coffee breaks, when you can get to know him better. 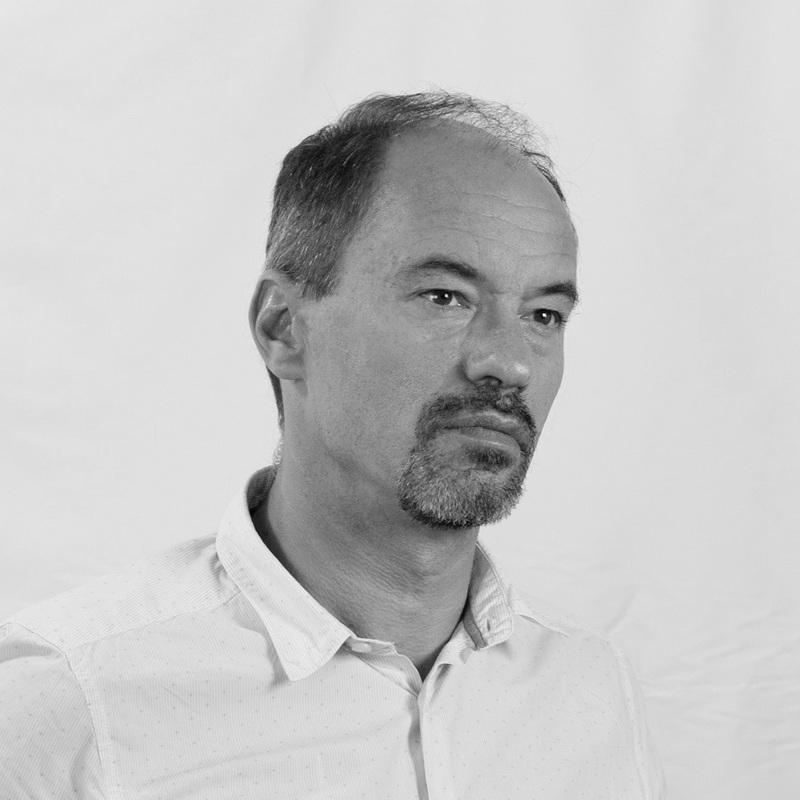 Both an expert in architecture and a leader among his colleagues, Șerban Țigănaș, is a leading example of how he started his career through hard work and dedication. He is the president of the Dico and Țigănaș, architecture and engineering office and you can sense his vision through his words ”Architecture is the chance to participate in drawing a better world”. Prepare some questions regarding his field of work or his experience in the construction industry and meet him on the 1st of August. Participate at his keynote speech from 10:40 AM to 11:00 AM or network with him during the coffee breaks. 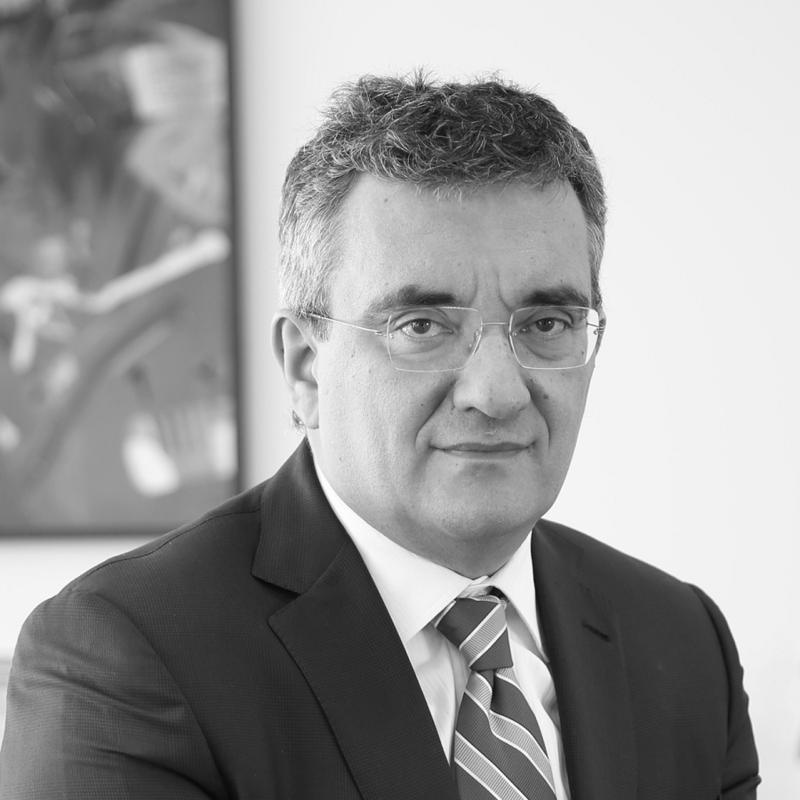 With over 10 years of experience in the Romanian energy market, we are pleased to announce that the CEO of E.ON Romania, will be among us, bearing powerful insights about the trends in the energy sector. The points of discussion will revolve around sustainable energy, green housing and the student competition – Energy Challenge, that E.ON Romania is managing, among other sustainable energy projects, which are serving the community. Either a student, or a professional, Mr. Frank Hajdinjak, will deliver pure inspiration during his keynote speech, starting 10:00 AM to 10:20 AM. We have the privilege to call Dorin Beu a friend of our organisation and we truly admire his dedication to educate the young generation about sustainability in green buildings. 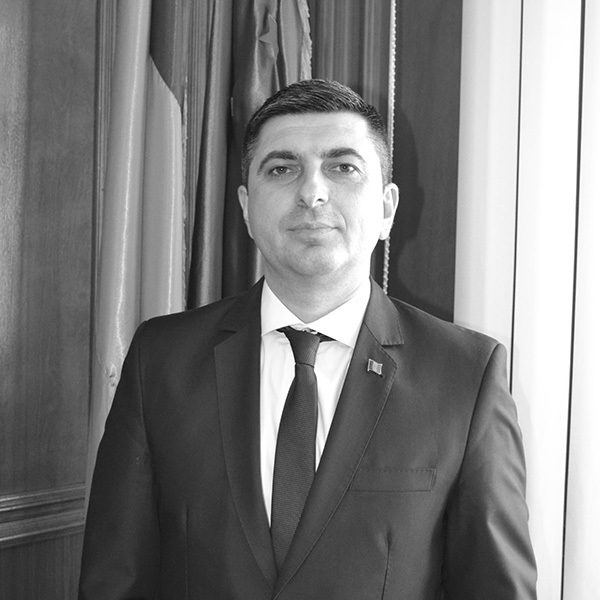 He served as the Director of the RoGBC Transylvania Chapter since its founding in 2009 and was involved in Cluj-Napoca local legislation for green buildings tax reduction. 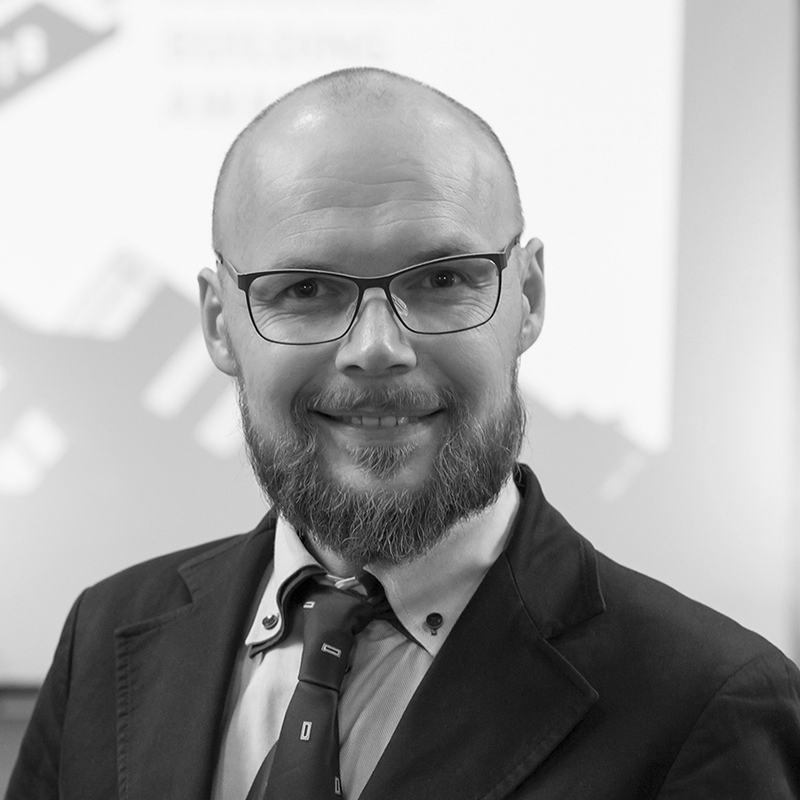 He is teaching the RoGBC course on Lighting System Design & Smart Buildings in Romania, Croatia, Estonia and Latvia. 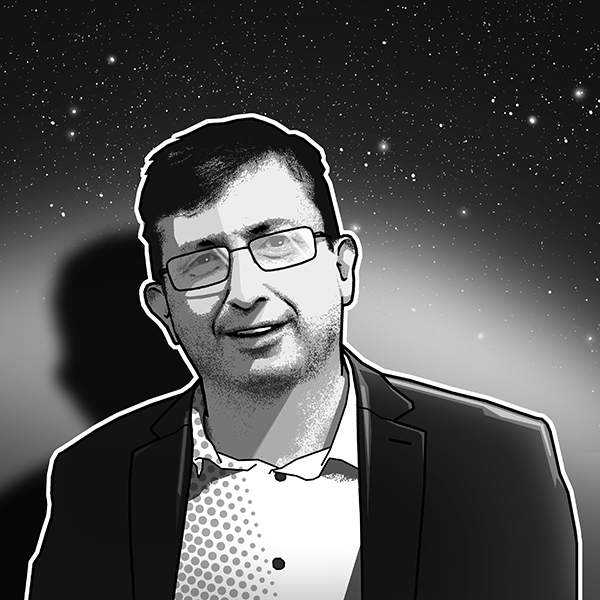 Dorin has a PhD on lighting and he is a reader at Technical University of Cluj-Napoca and also manager of Lighting Engineering Laboratory. You can see the vast knowledge he possesses, therefore we know his keynote speech, from 9:40 AM to 10:00 AM, will be astonishing. Smart. Smart lighting. Smart building. 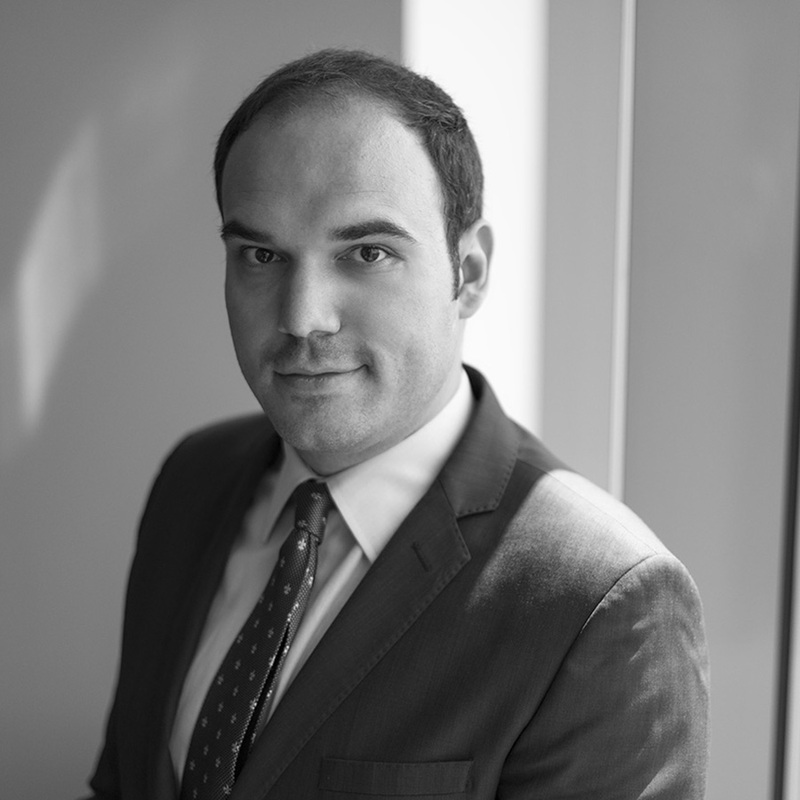 Silviu Bulzan will definitely enlighten us on the details on how to turn our building project into a brand, by reducing our costs and use energy efficiently when the project will be in the implementation phase. His international expertise will be a great asset, especially for those of you who are concerned with worldwide expansion. Prepare your questions and network with the Key Account Manager Office & Industry CEE of Philips Lighting during the coffee breaks and register for the conference to hear his keynote speech from 10:20 AM to 10:40 AM. The head of the MATIUS Studio, named by local media ‘Le Créateur de Succès ‘, is the expert retail architecture studio which most of retailers use to work with, in Romania. MATIUS has designed more than 11 percent of modern retail units all around Romania. Dona Pharmacies (307 units Network), Noriel Toys (Leader in Romania), Autograf (the most loved stationary shop in the country), Diamond (1926 pantyhose producer), F64 (second largest Photo Video retail unit in Europe) are some of the most known success of MATIUS Studio and his clients too. Be prepared to be amazed by his stories, which you will be able to hear during his keynote speech, happening from 11:40 AM to 12:00 PM. We hope we convinced you to register and in addition we want to share with you the insightful agenda of the Conference. See you there and don`t forget to REGISTER HERE! *The City of Green Buildings Conference 2017 is organized by The City of Green Buildings (TCOGB), which is an independent, nonprofit, professional organization aiming to become a social movement. It is actively contributing at creating a better world by driving innovation and sustainability in the built environment and urban spaces.